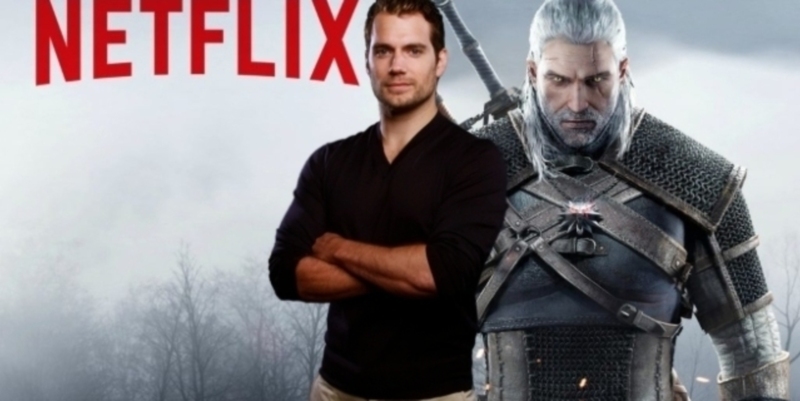 Netflix’s The Witcher show has now entered the production stage, and it is time for the cast of the adaptation to get super cozy with all their respective characters. 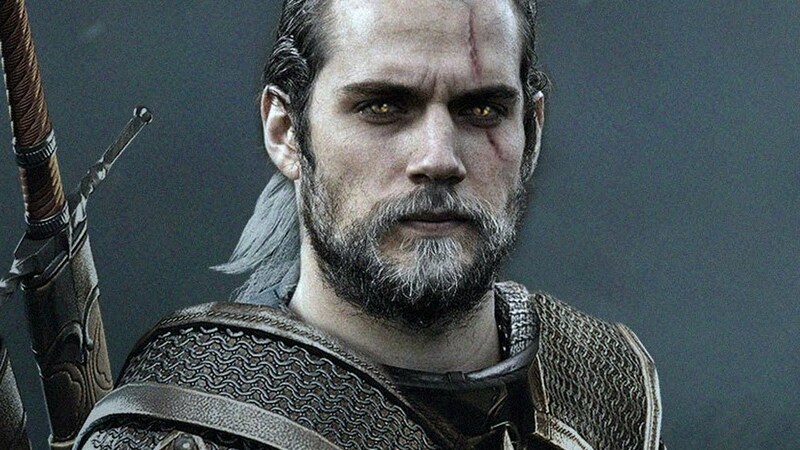 With the Superman star, Henry Cavill now taking on the main role of the protagonist, Geralt of Rivia, the training has started. The actor had taken Instagram for sharing an image from BTS. 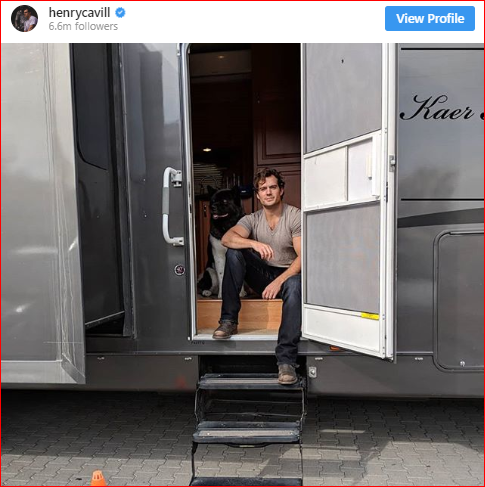 The fans saw a relaxed Henry Cavill chill outside of his trailer. With the casting for this series having been announced this month, it is super exciting for all the fans who have been waiting to see how this Witcher franchise would translate into a Netflix show. With the CD Projekt RED’s adaptation of Andrzej Sapkowski’s books being very successful, a lot of the fans are now hoping that the very same magic will be showcased in the series as well. Now that all the fans have gotten a pretty great cast list, they know that the team behind the movie is all ready to rumble.